A child’s wonder and amazement starts right at the beginning, constantly discovering a new world, seeing new colors, new faces, and so on. 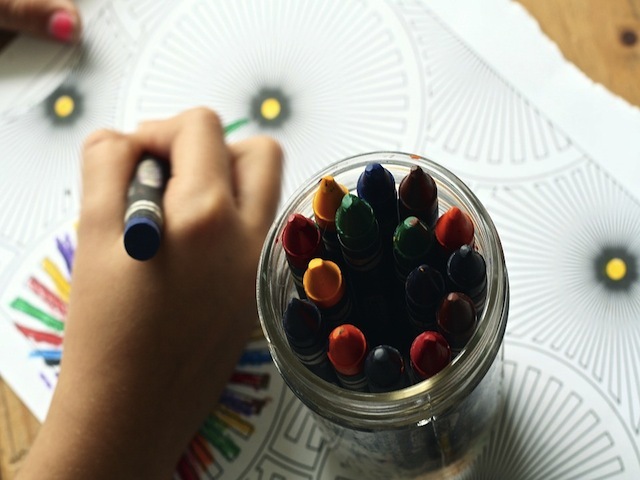 It is important to foster this want to create and because of this, coloring books are a great way to discover and flourish the creative side of their child. There is an endless amount of coloring books to sift through both online and in person. There are ones for animals, for Disney characters, for learning numbers and letters, ones with fairies and princesses, the list is endless and in the digital age, they even sell online print outs and previews. Where does a parent even start? Well, for those parents that want their child to color “outside of the box,” check out the following five coloring books. Open your child’s eyes to one of the most visually stunning and eclectic artists of all time. Let them color Warhol’s pop art paintings in their own way, while discovering just how innovative Warhol was. David Bowie was a legendary artist, put on his discography and let your child’s creative colorful experiments flow. Let their coloring help to add perspective to the imagination that Bowie had always tried to explore. Start at the classics while teaching about some modern art pieces that your child can both appreciate and make anew. Let them put a new twist on a classic painting, while gaining an appreciation for the past. Halloween is near, so why not start talking about the world of witches and folklore? 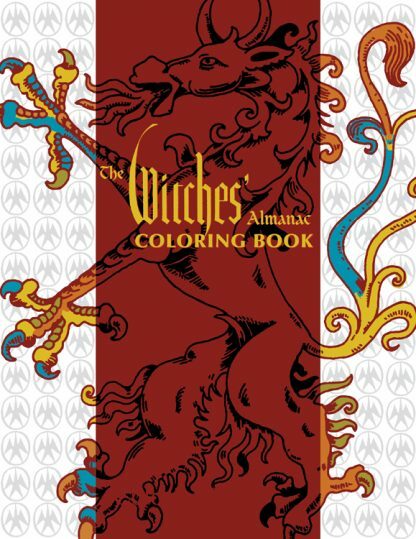 This book has coloring pages that deal with tarot card readings, witch accessories, woodcuts, creatures, and more spooky spectacles that present an endless discovery of past worlds of the fantastic. Whether you have tattoos or will be open to your child having them, let them have fun appreciating the differing styles and creativity methods that goes into tattooing. Either way, it will be a long time until they can start discussing getting their own! Which wacky coloring books would you add to this list?